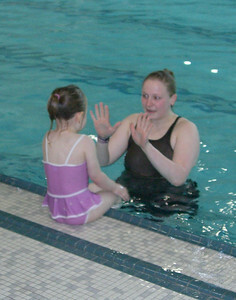 First time getting dunked! 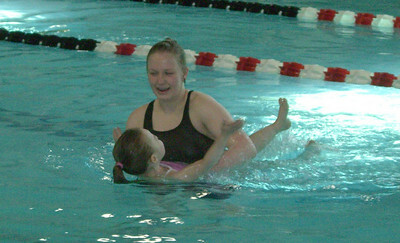 She didn't really care for it. 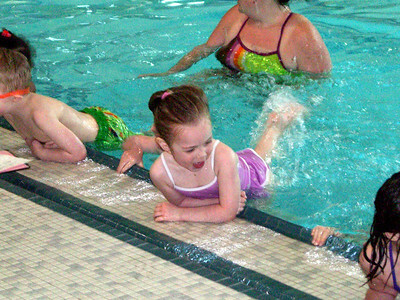 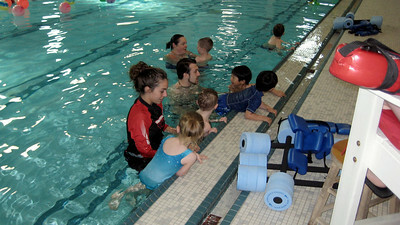 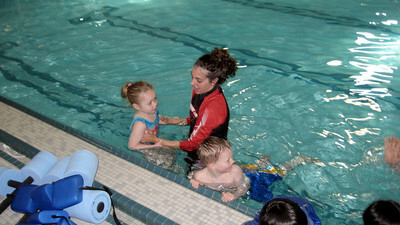 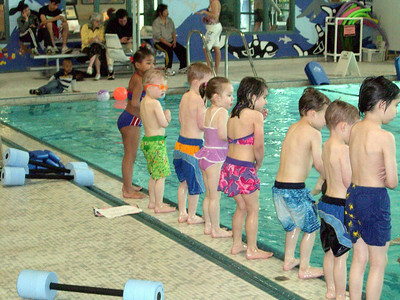 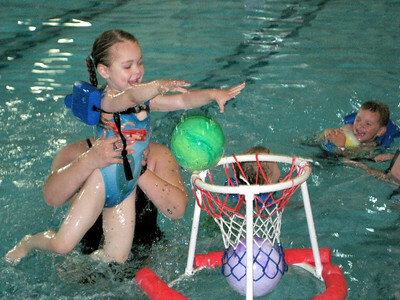 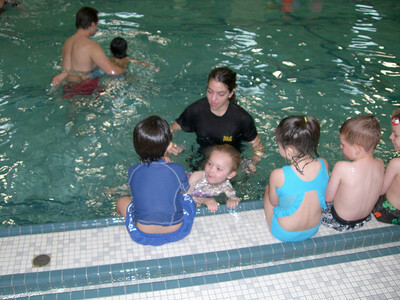 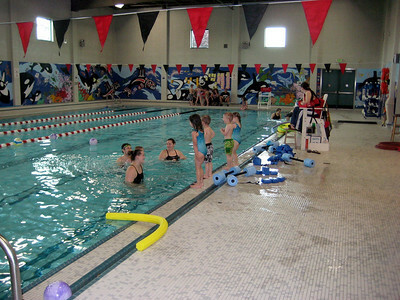 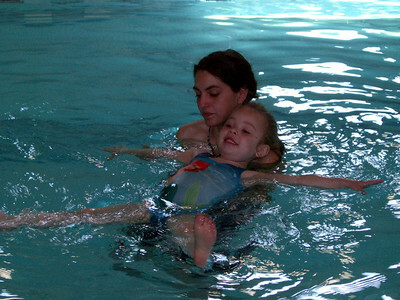 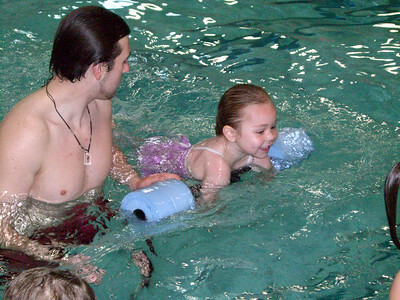 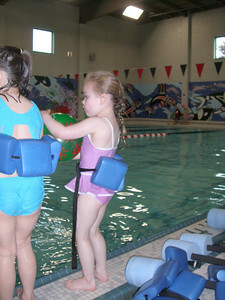 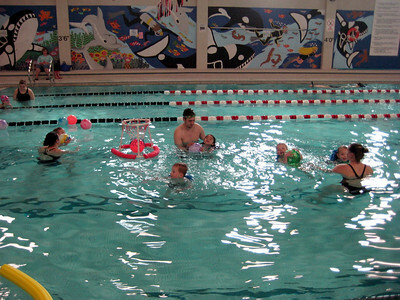 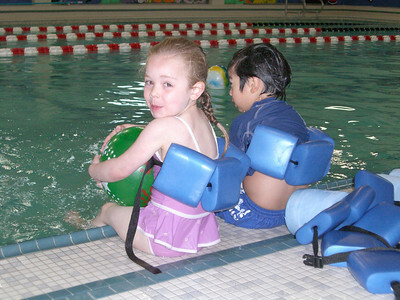 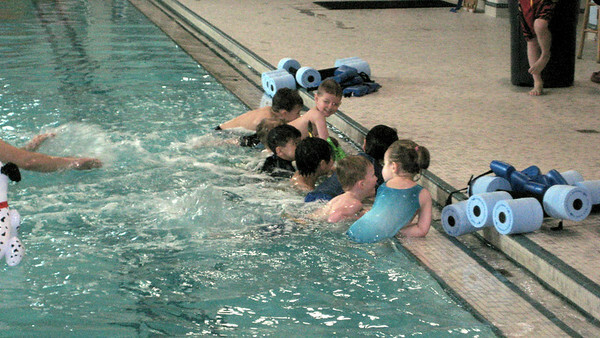 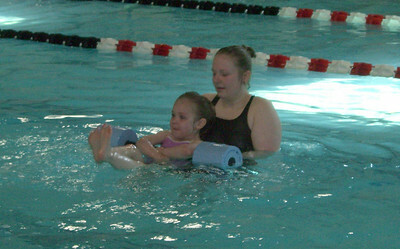 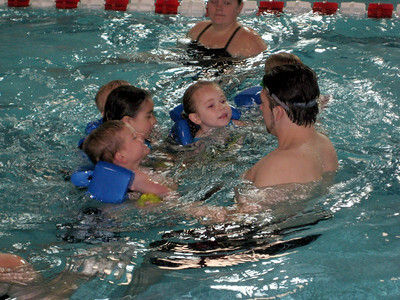 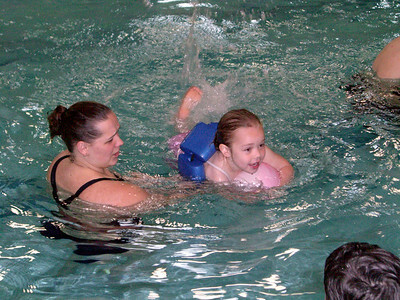 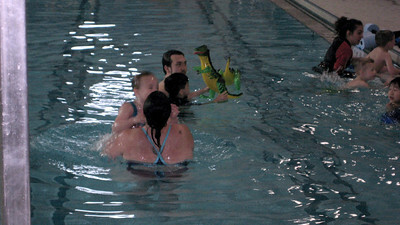 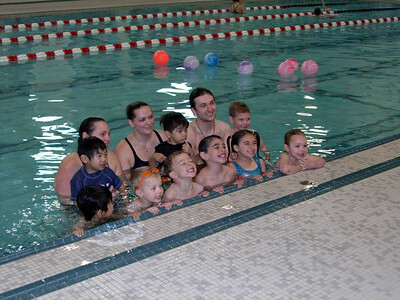 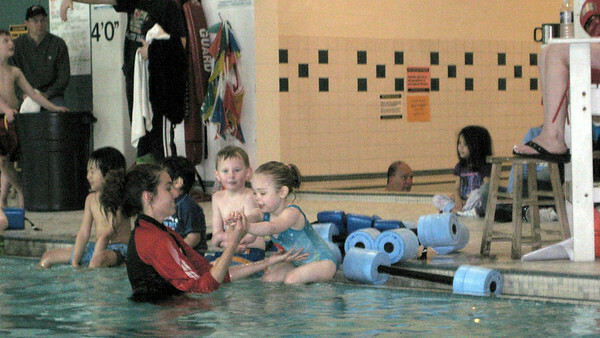 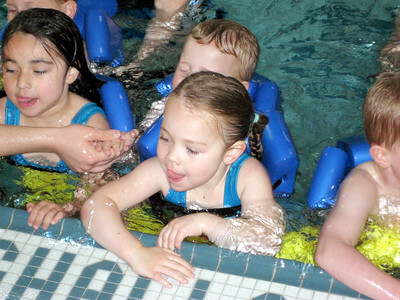 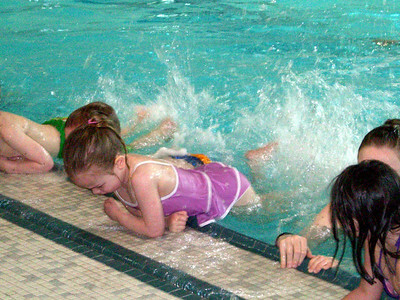 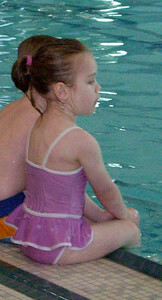 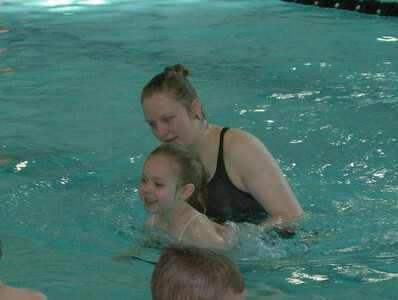 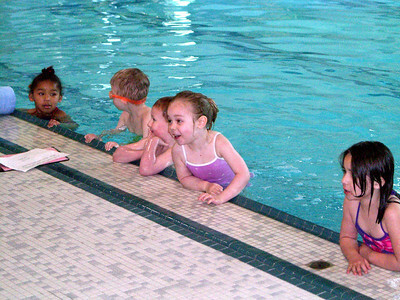 :) Swim lessons - week 1.